We have one of the most diverse Boa Constrictor Morph Collections in the world. We only work with quality blood lines. Through the years, we have been an industry leader in the production and sale of the hottest Boa and Ball Python Morphs around. We also have a vastly diverse group of reptiles available. We will not only provide you with quality animals, but we also will provide you with the knowledge to make informed decisions to make your hobby or business succeed. We provide the best live animal guarantee in the business. We know there are many sources available for information and the purchase of your animals. Have a question? Need an answer? 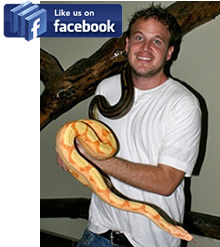 Here at BoaConstrictor.com you can find it all. 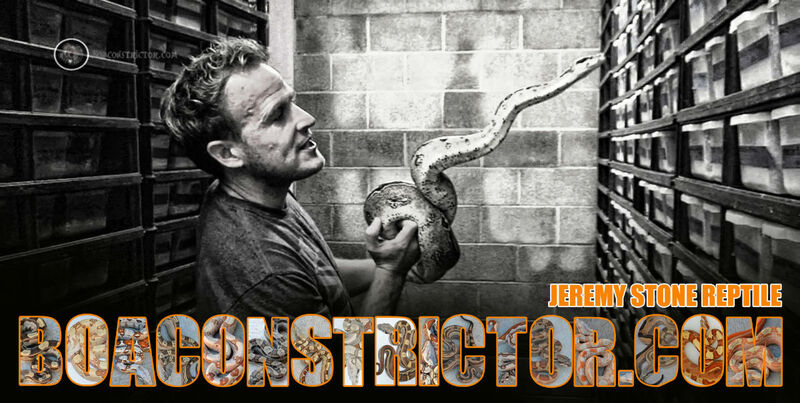 We will keep our site updated weekly with pictures, availability, and news about Jeremy Stone Reptiles, and what is going on in the industry. BUY IT NOW If there is No price the Animal is available on Auction Or Contact US.